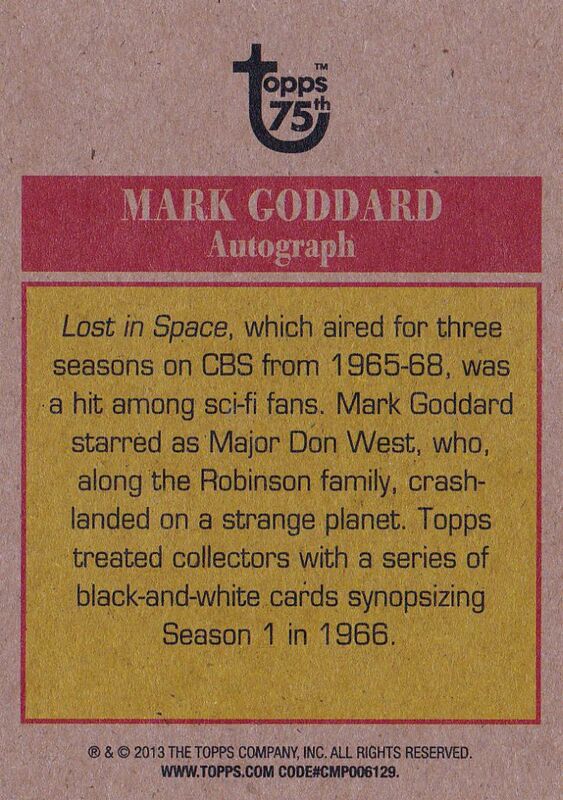 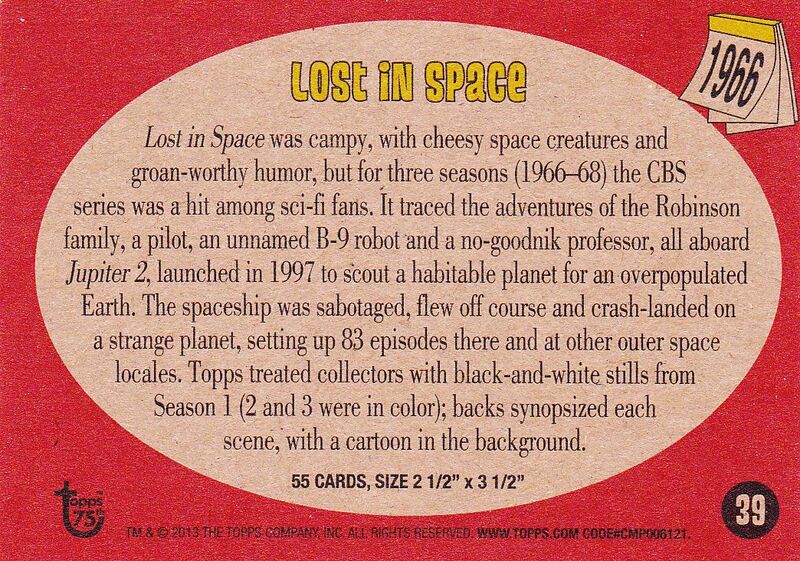 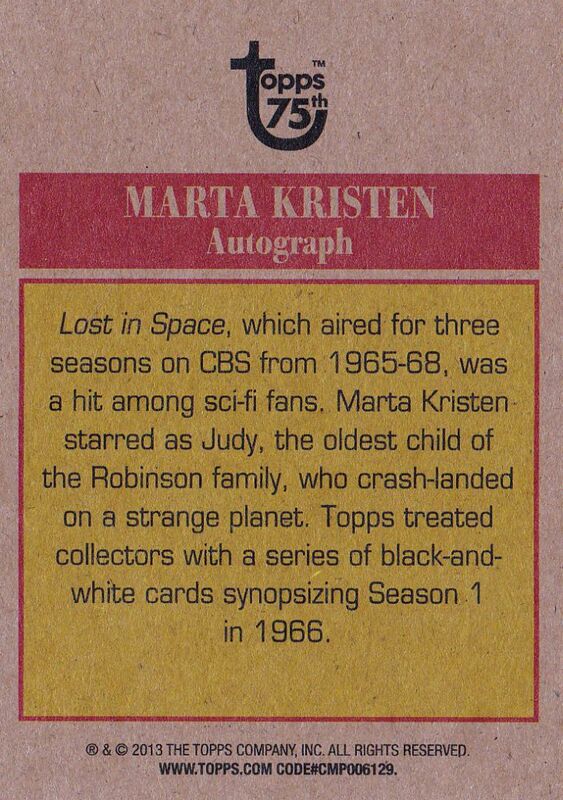 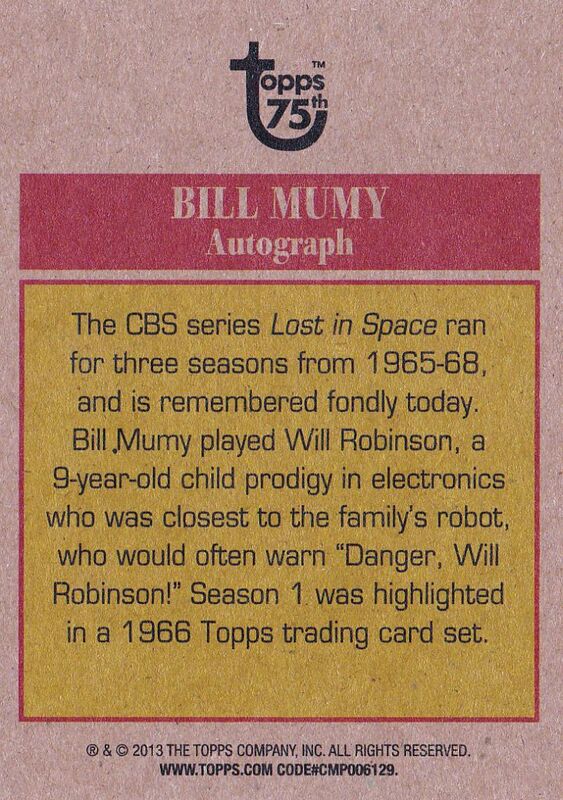 Topps Trading cards celebrating there 75th Anniversary in December 2013. 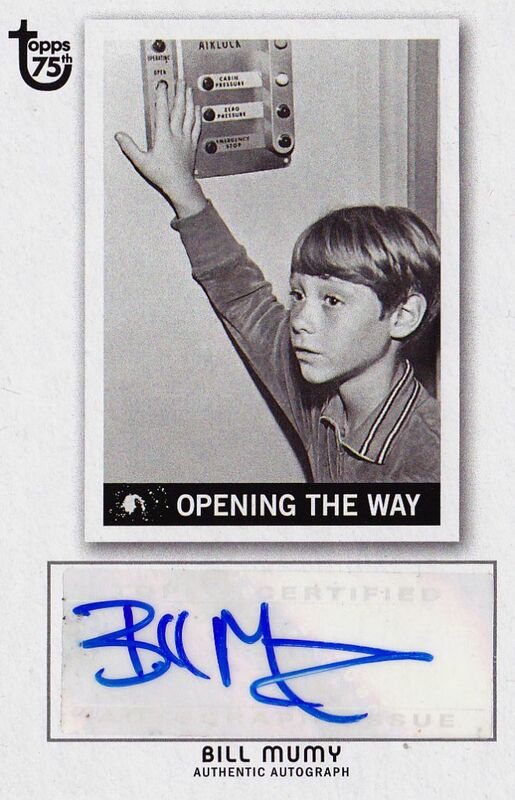 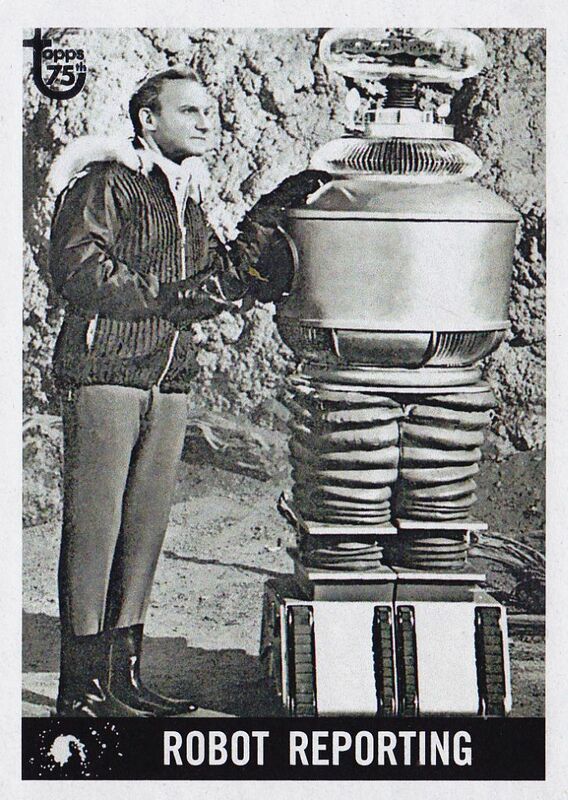 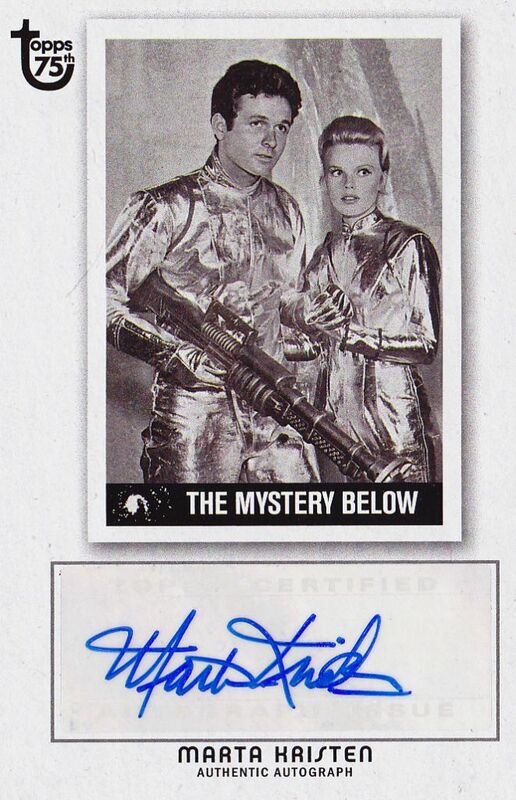 To honor this event they are releasing the original Lost in Space trading cards from 1966 with the Lost in Space cast signing them. 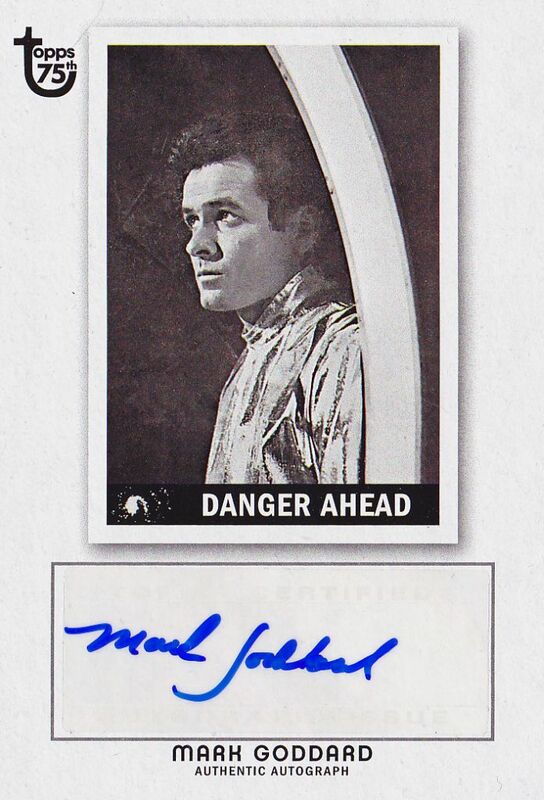 These make a great addition to adding trading card collection.